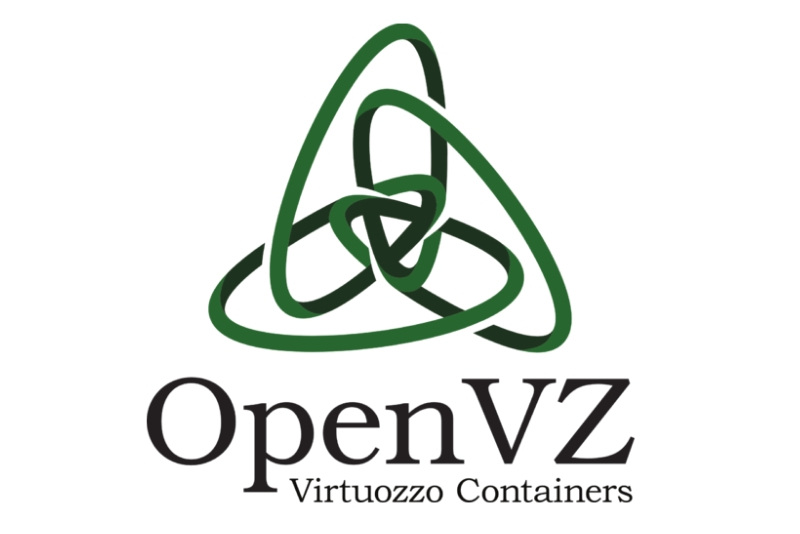 Flexible, reliable, energy-efficient virtual private machines using standard Parallels Virtuozzo Containers platform. HostingLand includes a vast array of tools and guarantees with each VPS plan. From VPS server management tools and firewall to satisfaction guarantees. Here are just a few examples. Absolutely. You can use any standard SSH client to connect server. Default port is 22. We offer Linux VPS hosting with Ubuntu, CentOS, Debian, Fedora, Suse operating systems. Self / Fully-Managed Linux KVM VPS with 99.9% Uptime. Buy Now!